Heavy Equipment Colleges of America (HEC) is a private education and training school specializing in training entry-level heavy equipment and crane operators. Founded in 2006, HEC is proud to offer a wide range of training programs focused around equipment such as wheel loader, backhoe, bulldozer, excavator, mobile crane and lattice boom crawler crane. Our locations that offer Certificate in Heavy Equipment – Mobile Crane are approved testing sites by the National Commission for the Certification of Crane Operators (NCCCO). 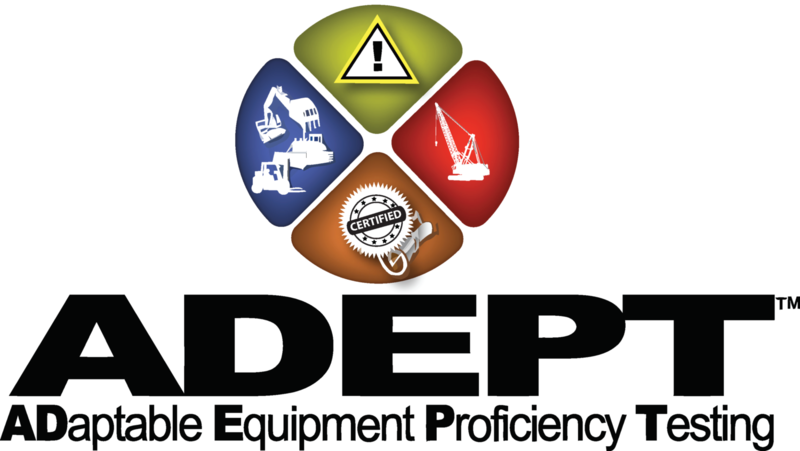 Each of our locations is devoted to carefully training students in heavy equipment and crane operation, and aims to give them the skills and knowledge they need to succeed. This has been a goal since the very beginning. Operators for heavy equipment and cranes are very important to the success of construction sites across the country. In as little as three weeks, you can get the entry-level training, skills and certification you need to start a rewarding career in the growing construction industry. Whether you are looking to gain a professional edge and create a new career path, or you are a military veteran transitioning back to civilian life, HEC has a proven track record of success.